Save and record your financial data with Buku Rekening. You can backup your data using Cloud Services like Google Drive and Dropbox. Our platform Pinterbareng.com provides e-Courses for professionals in Technology field. 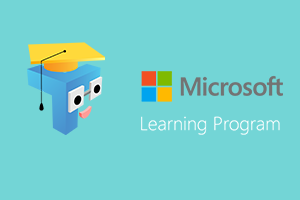 Purchase & get certification from Microsoft here.